absolutely healthy and totally yummy. Get the recipe here. And then we have a really nice, easy, healthy and yummy sweet snack. 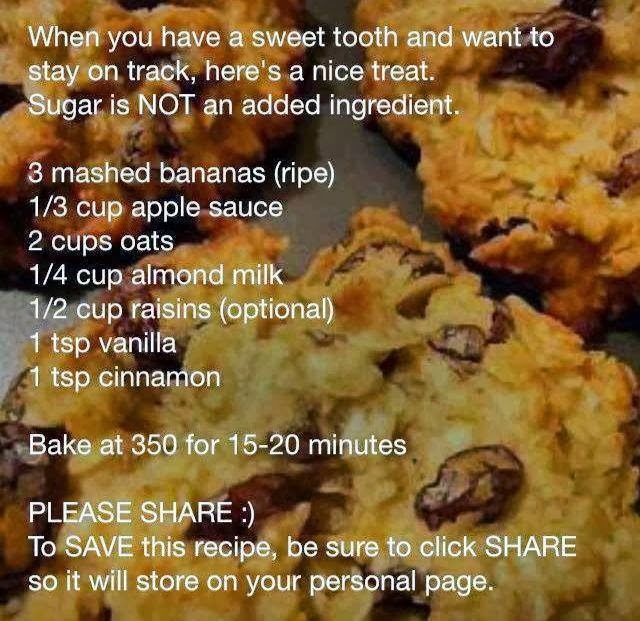 Enjoy and please share any recipes that you have found that are tasty, sugar free and completely natural.